Illustrator users develop expertise with the aid of time intensive and more costly classroom classes. 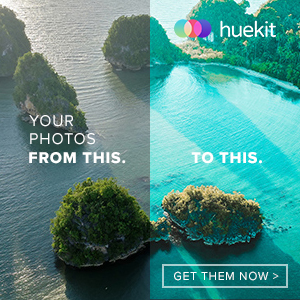 The good news is they likewise have the option to master innovative skills and techniques at no cost with the help of an Adobe Illustrator. 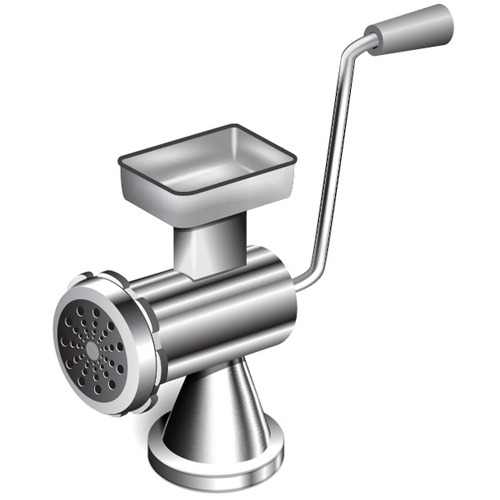 Adobe Illustrator is a software in which users are able to design all kinds of art pieces. With Adobe Illustrator, you can improve your drawing, design, and illustration skills greatly. In today’s post, we are going to present some excellent Adobe Illustrator tutorials which will enhance your skills in designing. 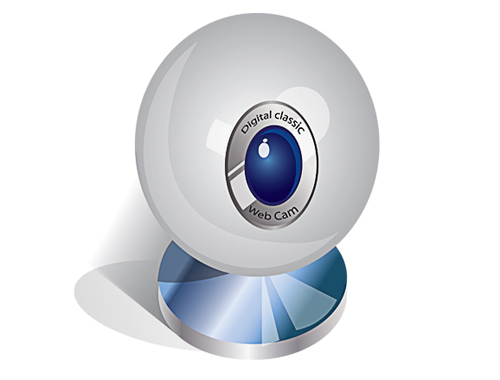 This program is perfect for designing t-shirt, web graphics such as logos and icons, and does great with print graphics. Here are the 27 Illustrator Tutorials Released In August 2012 which will help you create attractive graphics for publication. Check out this collection as these tutorials include some latest illustrator techniques and tricks which you can integrate into your designs. Have a great time browsing! 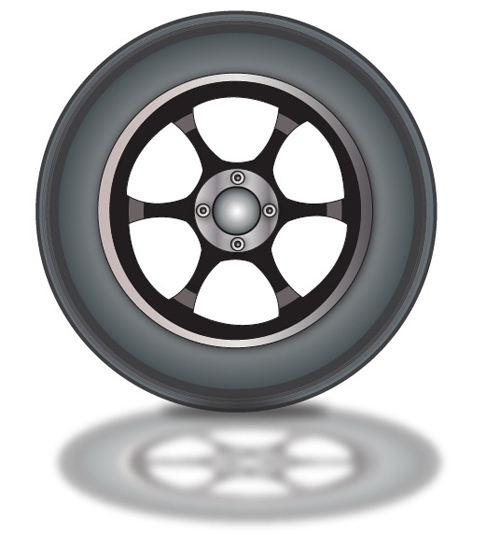 In this tutorial, you will learh how to use the Ellipse tool to make a realistic looking car wheel in Illustrator. In this tutorial, you will learn the different techniques in creating the elements of a 3D metallic object. 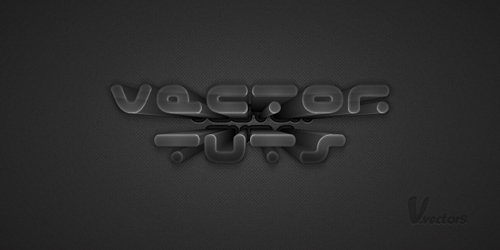 In this tutorial, you will apply the different vector techniques including the Appearance Panel, Transparency Settings, Patterns to create a dark 3D text effect. 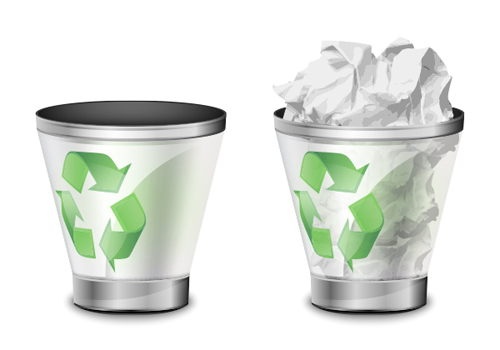 In this tutorial, you will learn the techniques in 3D modeling, gradient mesh, blend tool and blending modes and tracing raster images to create the trash bin icon. 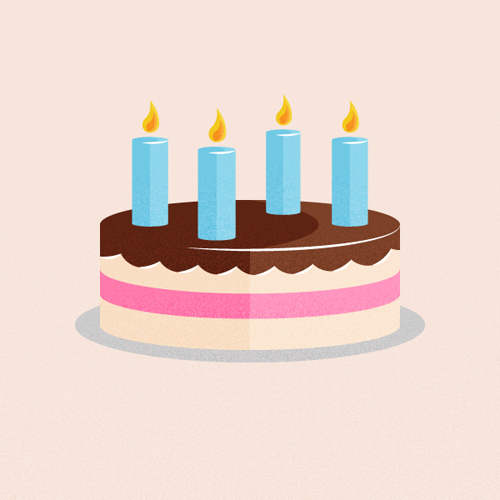 In this tutorial, you will use the Pathfinder Panel and basic Pen Tool techniques to quickly illustrate a retro-inspired stylized birthday cake, layered with cream filling and covered with chocolate icing and candles on top. This tutorial is good for beginners and this will show you how to create a textured bunting decoration, which you can use to add detailing to a variety of projects including posters and illustrations. 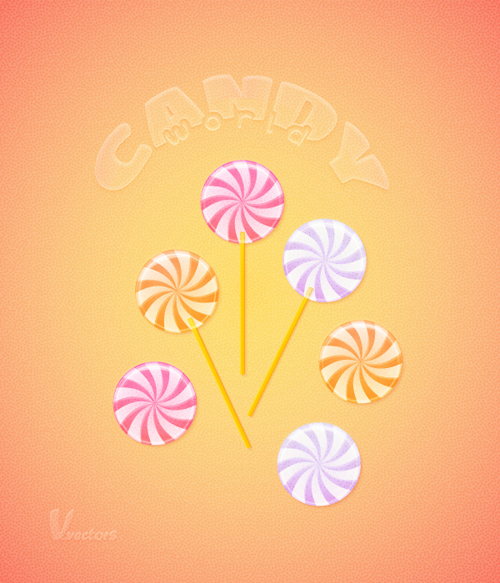 In this tutorial, you will use different vector techniques including the Appearance Panel, Transparency Settings, Patterns to create a pastel colored candies illustration. In this tutorial, you will go through the process of creating a digital web-cam in illustrator. 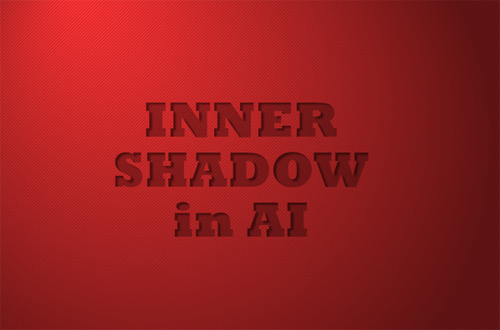 In this tutorial, you will learn the techniques in creating inner shadow. 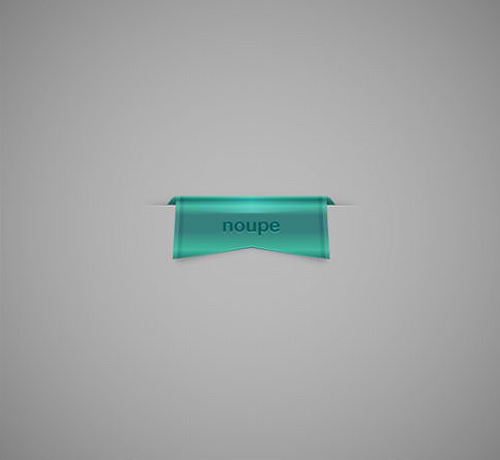 In this tutorial, you will use some Pathfinder options, several Warp and Gaussian Blur effects plus some basic blending techniques to create a set of sleek web ribbons. 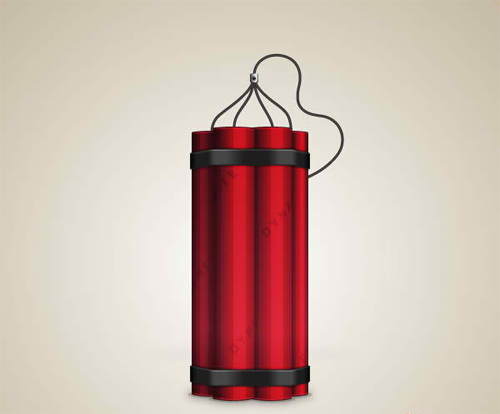 In this tutorial, you will apply some Extrude and Bevel and Warp effects, use some Pathfinder options and basic blending techniques to create a detailed dynamite illustration. 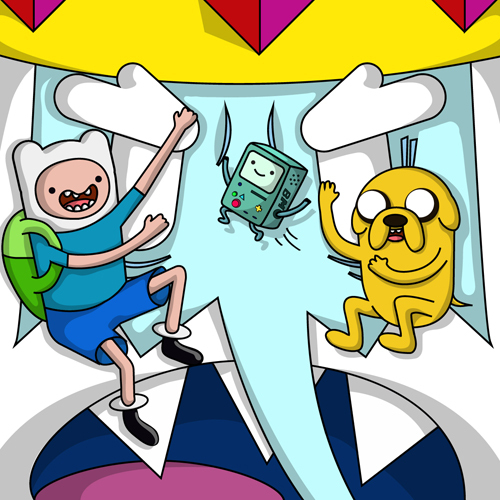 In this tutorial, you will learn how to create an adventure time scene in Illustrator. 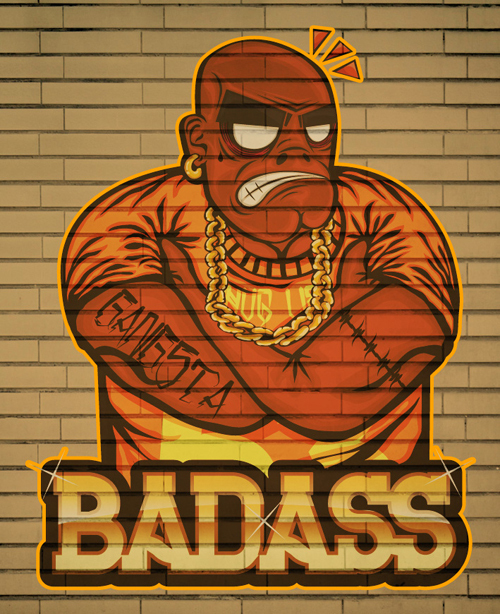 In this tutorial, you will learn how to create a badass hip hop character in Illustrator. 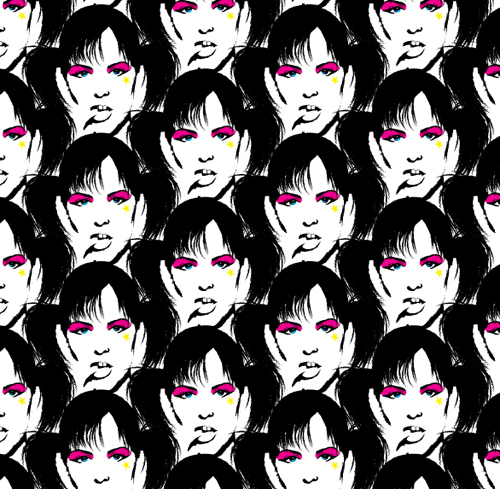 In this tutorial, you will use the Image Trace feature in Adobe Illustrator CS6 and Pattern tools to create a quick, grungy CMYK pattern. 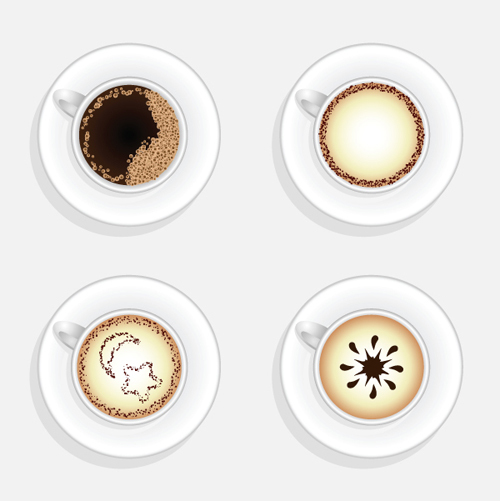 In this tutorial, you will use the shape tools, some gradients and your imagination to create a cup of coffee in top view. 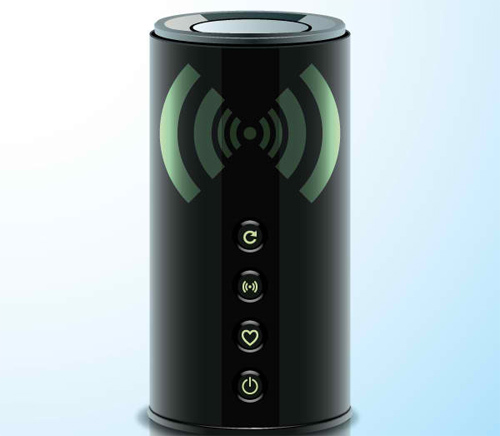 In this tutorial, you will use the Rectangle tool, Ellipse tool, gradients and Pathfinder Panel to create your own wireless home router. 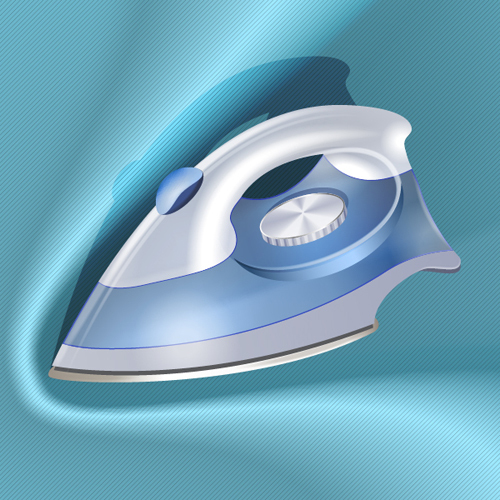 In this tutorial, you will learn excellent vector illustration techniques and use various powerful Illustrator tools to illustrate an iron. In this tutorial, you will learn how to use Gradients, the Pathfinder Panel and an Opacity Mask to create a glossy style iOS icon with a fitness theme. 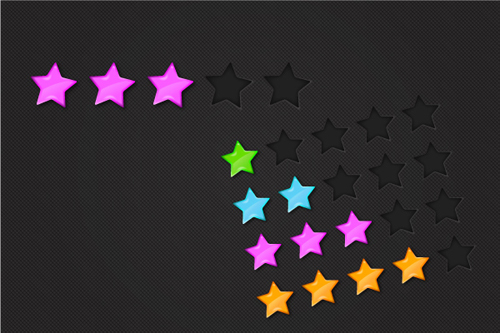 In this tutorial, you will use the Blend Tool and an Art brush to create glossy rating stars. 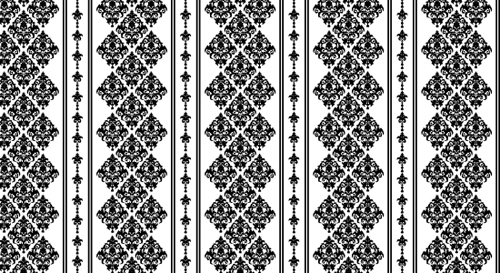 In this tutorial, you will use the Illustrator CS6 Pattern Tool to recycle a single Victorian pattern JPG into nine brand new patterns. 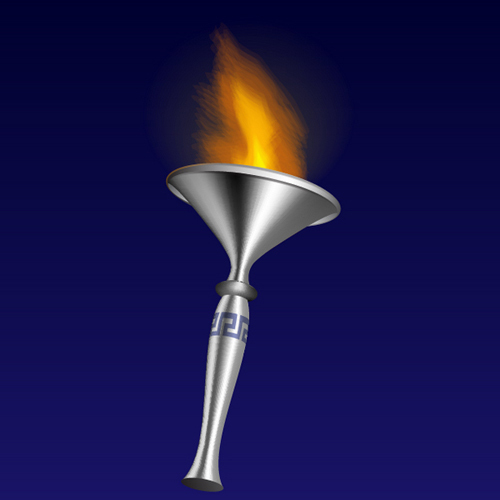 In this tutorial, you will use the 3D tools, Bristle brushes, and Meshes to create a flaming torch. In this tutorial, you will use the Transform Effect in Adobe Illustrator to create a quick and easy retro leaf and flower design. In this tutorial, you will learn the basic techniques on how to create small icons. In this tutorial, you will use a graphic tablet, Illustrator and the DrawScribe plugin to create a handmade icon graphic. 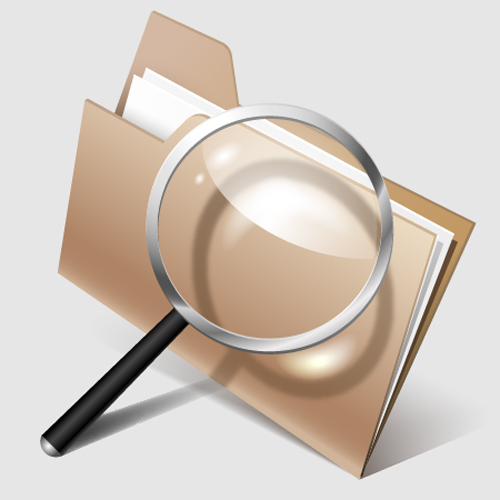 In this tutorial, you will apply a variety of techniques such as 3D modeling, gradient fills and color work, different ways of creating shadows and highlights to create a realistic search files icon. 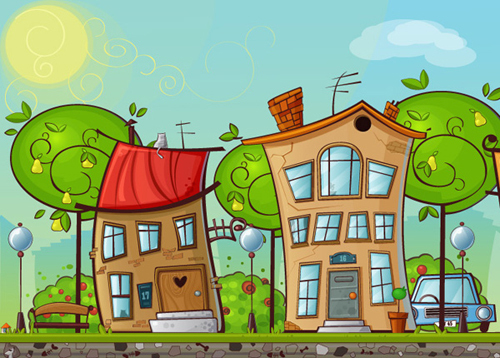 In this tutorial, you will just use simple techniques to create a cartoon house in Illustrator. 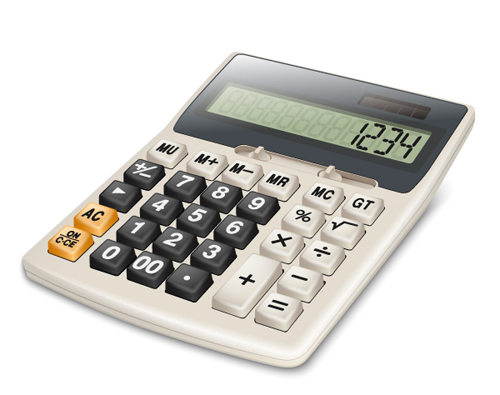 In this tutorial, you will learn how to create a realistic 3D calculator in Illustrator. We would love to hear your reactions about this article in the comment section below.